We can now provide you with both head and eye tracking. Head tracking in combination with eye tracking provides a realistic and immersive experience in simulator titles. It provides the player with the ability to freely look around the cockpit while navigating in another direction. Please note that games that support head tracking currently only works with rotation and the information above only states the capabilities of the eye trackers that are based on the IS4 platform. Head tracking is only supported in games that have integrated the feature or games that have the feature implemented in Tobii Game Hub. Head tracking is only available on our gaming peripherals that are based on the IS4 platform, such as the 4C. 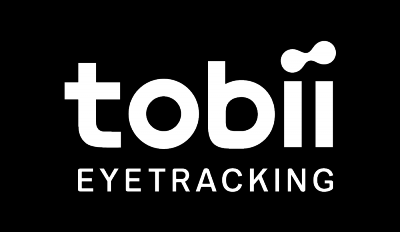 The head tracking feature is not compatible with the Tobii EyeX Controller, SteelSeries Sentry, MSi GT72 Dominator Pro Tobii or any other eye tracking device that's based on the IS3 platform.